After the price increase in the US, the price of Pentax lenses will be going up in the UK as well according to this post on PentaxForums. I still have not seen the new prices on Jessops or Amazon UK. 10% Canon price increase on October 1st? 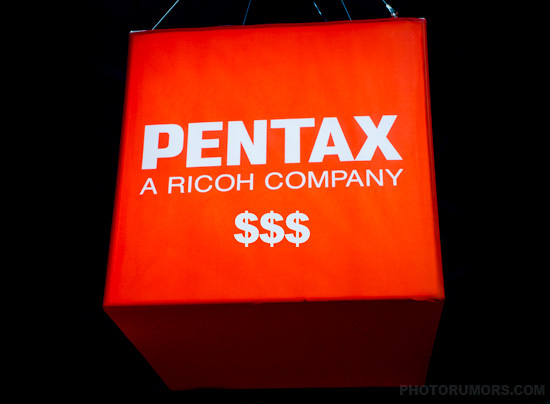 This entry was posted in Pentax and tagged price increase. Bookmark the permalink. Trackbacks are closed, but you can post a comment.